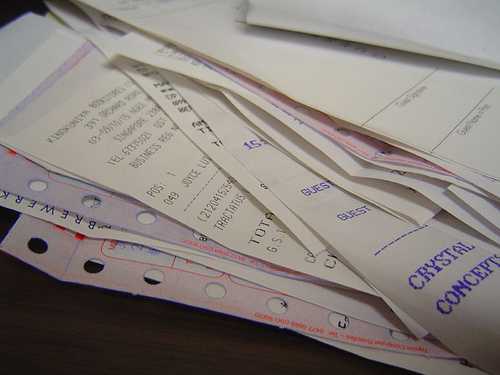 Receipt choice – many retailers offer you the choice of whether you get a receipt or not. If you don’t need it (thank you credit/debit card bill), don’t take it. In the talk about choice (choosing whether you need a receipt or not), what I find often happens with the retailer is you say you don't need your receipt. The receipt prints anyway and they now have to throw it away. It still generates waste - just not my own waste to shred as you say. I think we need to move beyond paper trails altogether and the change needs to come from retailers and business as much as it's our responsibility to choose not to get a receipt. If we could e-receipt everything it would make good environmental sense and also save companies money (receipt paper has to cost something, right?). 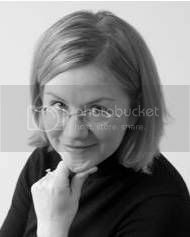 First and foremost, we like your blog and have added the link to our green business and marketing site’s blog roll: www.MyGreenElement.com. We would appreciate a link swap. Secondly, I was wondering if you would be interested in penning a short guest post for our site. I would be happy to contribute a short story on green business trends to yours as well. speaking of circling the globe with receipts... CVS receipts are often miles long due to all the coupons etc. I have literally spent less than $5 in a CVS store and gotten a 24" receipt. Seriously unnecessary. Stephan - We like MyGreenElement and have listed it on our site. Happy to post to your site as well. Just let us know how. 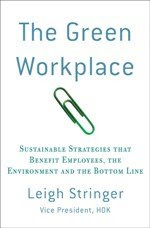 The Green Workplace Receives a 9.0! Co-Working: Don't Work at Home Alone!